Aaron, the high priest in the days of Moses, had four sons – Nadab, Abihu, Eleazar and Ithamar (Ex. 28:1). They were all ANOINTED as priests to serve God in a special and needed spiritual way (Num. 3:2,3). Notice their bodies were consumed by fire, but NOT the tunics they were dressed in! That is amazing! 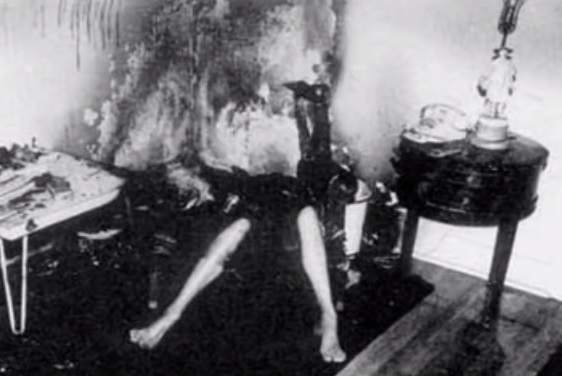 Some sceptics might take issue with that, but it happened just like the bible says, which happens to be very similar to the mysterious burning deaths known in our day as spontaneous human combustion. Could it be that some of the cases of spontaneous human combustion of our era are judgments of God? The similarities are comparable to what happened to Nadab and Abihu! 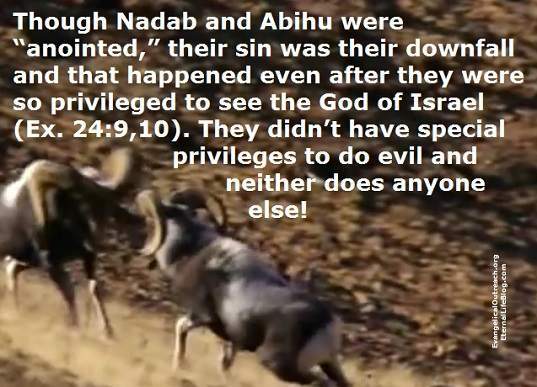 BTW,though Nadab and Abihu were “anointed” their sin was their downfall and that happened even after they were so privileged to see the God of Israel (Ex. 24:9,10). They didn’t have special privileges to do evil and neither does anyone else! Also, it was NOT habitual, lifestyle or the practice of using unauthorized fire that caused fire from the LORD to consume them. It was a single act! 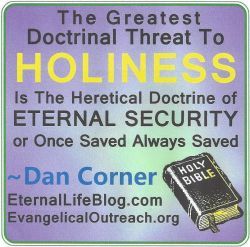 Furthermore, when the eternal security heretics of our day horribly distort the meaning of the sin unto death, they never cite Nadab and Abihu as examples! Bible truth is FAR from the way it has been presented! 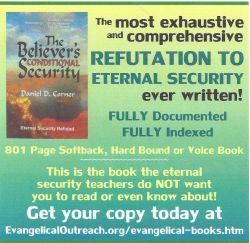 Vital truths have been distorted by present day popular false teachers! This entry was posted in Abihu and Spontaneous Human Combustion, Uncategorized and tagged nadab and abihu, shc, sin unto death, spontaneous human combustion. Bookmark the permalink.